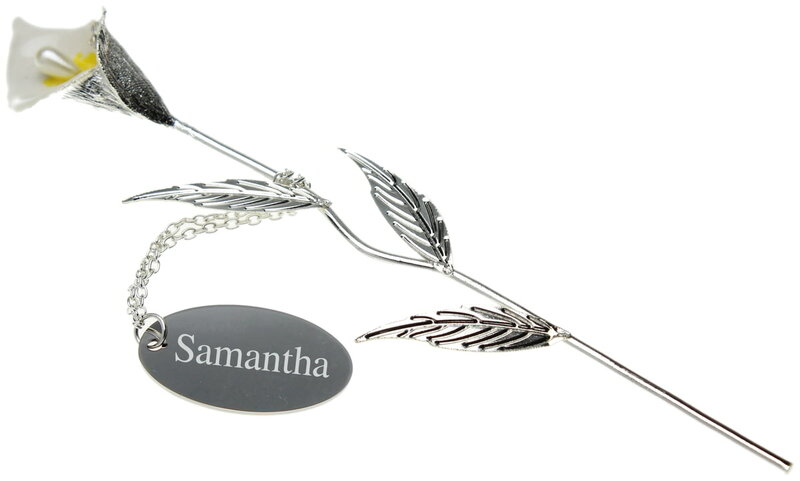 Personalise with a name up to 15 characters, engraved on the front and a longer message over 3 lines up to 15 characters per line on the reverse of the tag. A simple but impressive gift for the loved one in your life. 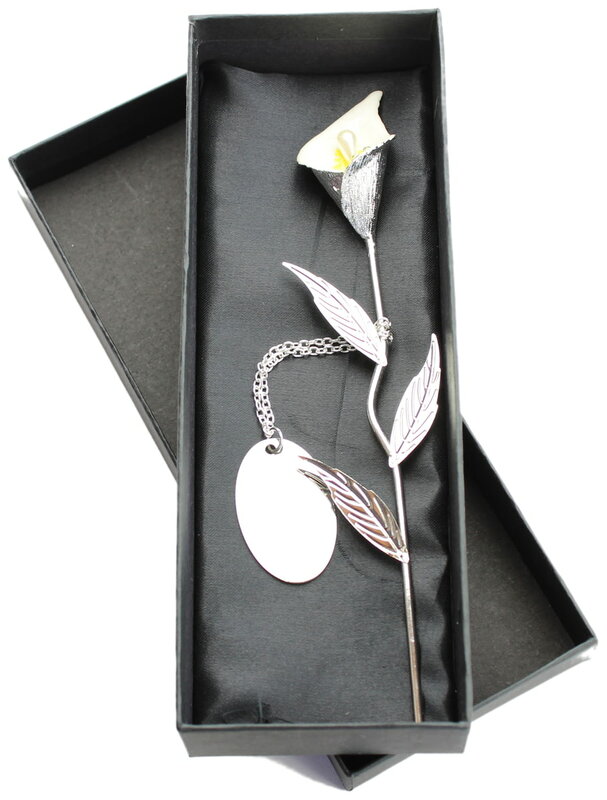 A lovely gift for any occasion, Birthday, Mothers Day, Anniversary.